Learn about the product's key capabilities: multi-step and multi-role workflows, notifications by email, configurable reports and audit trails, mobile support. Being pre-integrated with Xero, ApprovalMax provides key workflows for Bill approval, Purchase Order creation and approval, Sales Invoice approval. Being pre-integrated with QuickBooks Online, ApprovalMax provides review and approval workflows for Purchase Order creation and approval. Solutions for optimising accounting processes; including financial services outsourcing, multi-company shared financial services, digital accounting, compliance and control. Industry solutions spanning financial services companies, agriculture and event management, education (schools and colleges), churches and charities, and many others. End-to-end process automation with ApprovalMax and partner apps: expense management automation, paperless accounting automation, approval and credit control automation. A diverse collection of client success stories featuring accounting process automation for small to large businesses, governments, and not-for-profit organisations. Choose from our collaterals to get real product insight: product overviews, joint solutions with partners, and business case overviews. Weekly updates on product news, new clients and partnerships, events and social media. Support videos to help with product onboarding, and the most frequently asked questions answered in video format. Deep-dive product walk-throughs, and guides to facilitate product configuration and changes. A collection of support articles covering product functionality, what's new, and frequently asked questions. Learn more about ApprovalMax with our interactive webinars. Thought leadership and product deep dives delivered in the eBook format. Firefly is an EdTech company that is revolutionizing the Education sector through technology. Firefly became a member of the Future Fifty in 2018, a group that recognizes the 50 most promising growth-stage digital firms based in the UK. A cloud-based transformation story by a leading UK EdTech startup. By using ApprovalMax, Firefly Learning's spending was brought under control, revenue was proactively managed, and productivity and fraud prevention was significantly enhanced. 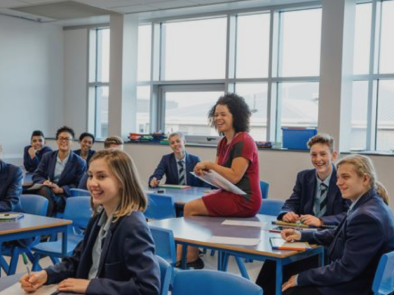 Digital technology now enables a radically different approach to the way people learn, deepening and enhancing knowledge and understanding, and improving communication between teachers, students, and parents (google "Flipped Classroom" to see how). 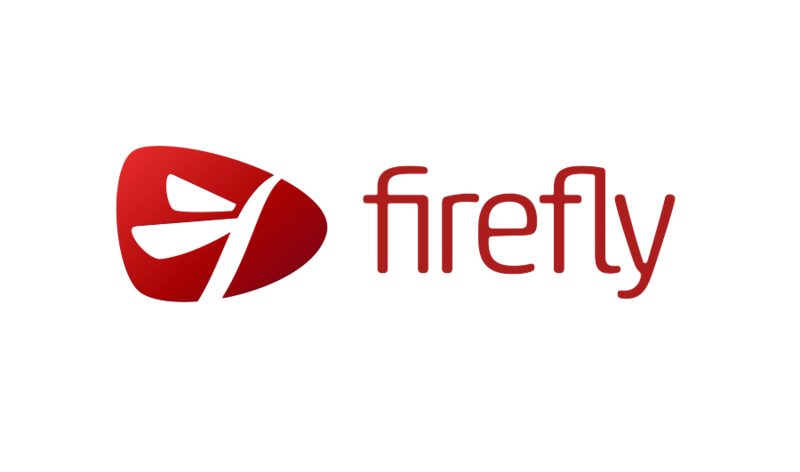 One of the companies leading this particular revolution is the UK-based Firefly Learning. Founded by two GCSE students, co-founders Joe Mathewson and Simon Hay, the first version of Firefly was developed to help their teachers and fellow students access school information online and outside of the classroom. As a high-growth startup faced with a spending control challenge, FireFly opted for Xero as accounting platform. This greatly simplified things, but it didn't quite solve their problem. Due in large part to our investor's requirements - and made all the more challenging by our rapid growth - we needed a way for different budget holders (many of them not Xero users) to review and approve the bills related to their budgets. Pre-integrated with Xero, and providing for multi-step and multi-role approval workflows, ApprovalMax was the natural choice as our cloud approval system. The setup process was a breeze, and now all of our managers can approve their bills via ApprovalMax, without requiring access to Xero. In addition to standard company spending, we've also used ApprovalMax to review and approve training budget requests - a major part of modern IT, and in EdTech especially. The way this works is that every employee has an annual training budget that they can request to spend on specific training sessions. Our employees have the opportunity to develop their skills and grow professionally, and the entire request process has now been streamlined thanks to ApprovalMax. Having successfully dealt with our spending control challenges, we soon discovered another use for ApprovalMax: Revenue Management. We could control - and even increase - our revenue by generating, reviewing, and approving sales invoices, either for new customers, or for renewals with existing customers. In the case of renewals, the request to generate sales invoices comes from our sales team. Once a sales invoice is generated, it's then reviewed and approved by a sales representative and the Head of Sales, before being sent to the customer. However, it's our Account Management team who approve the invoices, and this would prompt them to contact our clients and have valuable discussions - even upselling before the renewal was sent. This allowed us to increase our revenue from existing customers, as well as enhance the satisfaction of new customers thanks to the correct, approved invoicing. What is more, ApprovalMax helped us pass an external audit, allowing us to address some points raised previously. This gave us the opportunity to focus on more productive issues, while minimising the time spent on audit preparation. ApprovalMax provided far tighter controls around fraud prevention. In the past, approvals were often carried out via custom emails, without a well-defined approval workflow to safeguard the process. This resulted in emails being received impersonating people from within the company, requesting payment be made. Now, these fraudulent emails can't impact the company as they won't be accepted by ApprovalMax. For Firefly, Xero and ApprovalMax has been a match made in heaven. We're now very excited to see what the future holds with this cloud-enabled software at the heart of our financial controls and revenue processes. Are you an EdTech company?